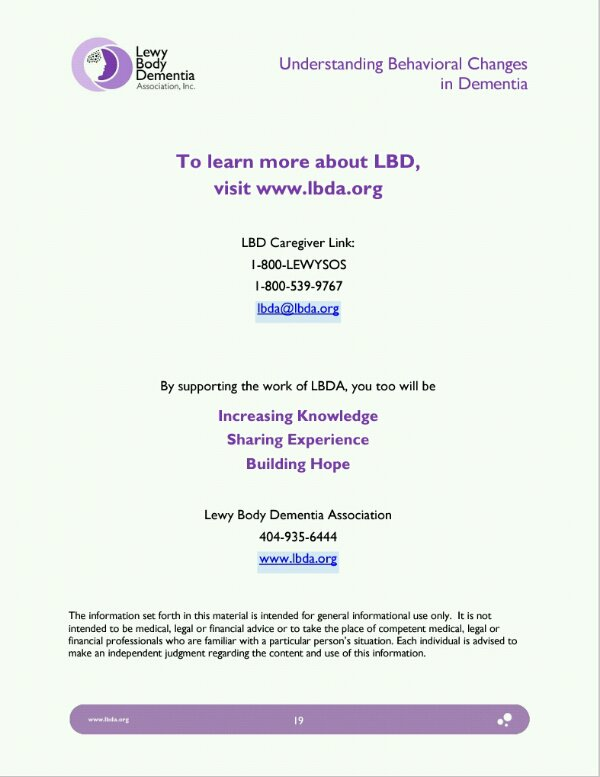 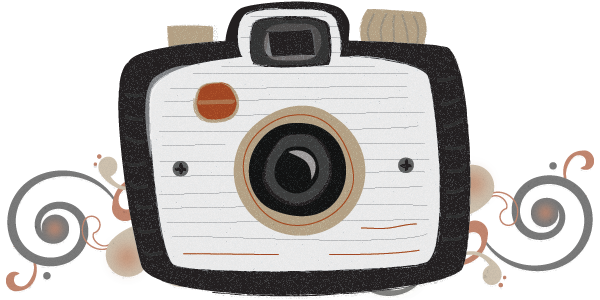 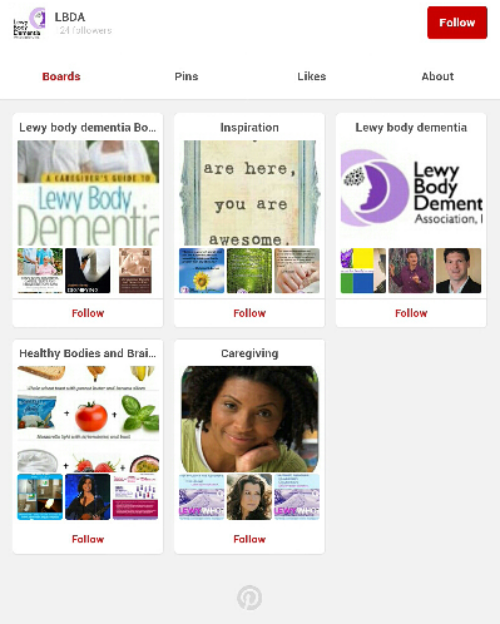 Great information can be found and shared by checking out LBDA on Pinterest…. 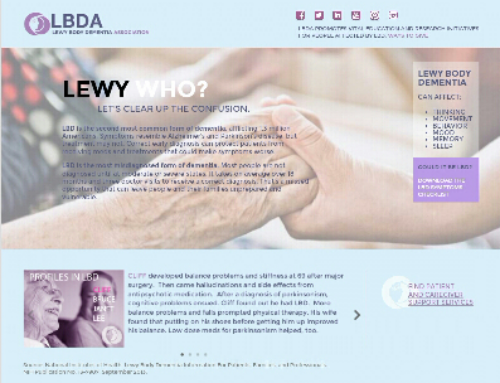 LBDA has developed two tools to help patients, caregivers and health professionals quickly and easily identify symptoms that are required for a diagnosis of Lewy body dementia (LBD). 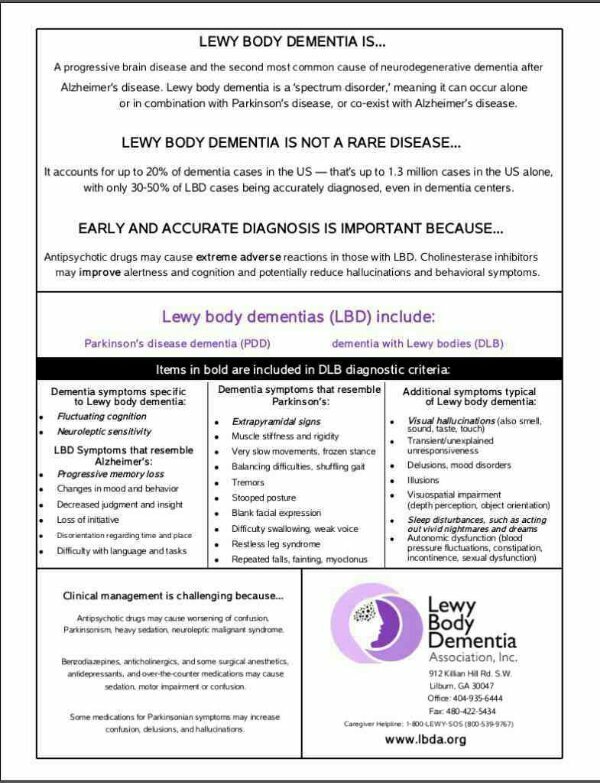 aid in reporting those symptoms which are involved in diagnosing dementia with Lewy bodies (DLB) the most undiagnosed form of Lewy body dementia. 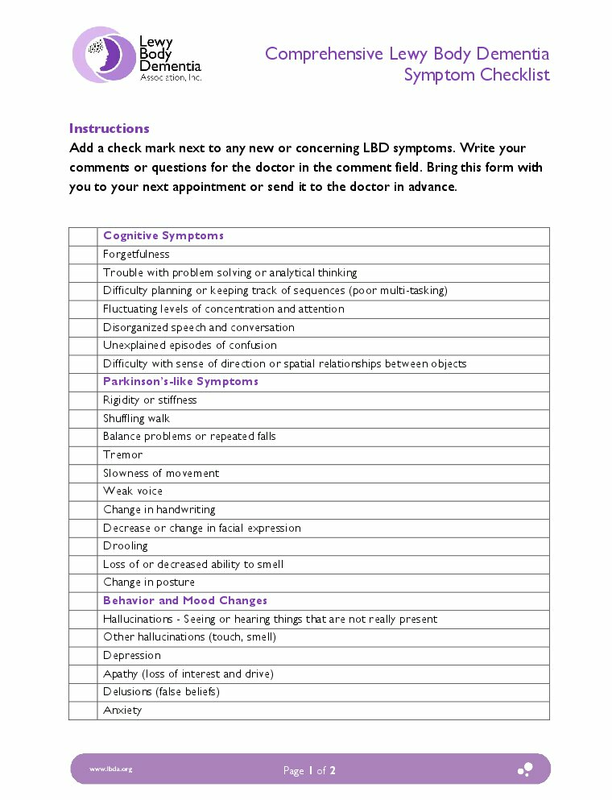 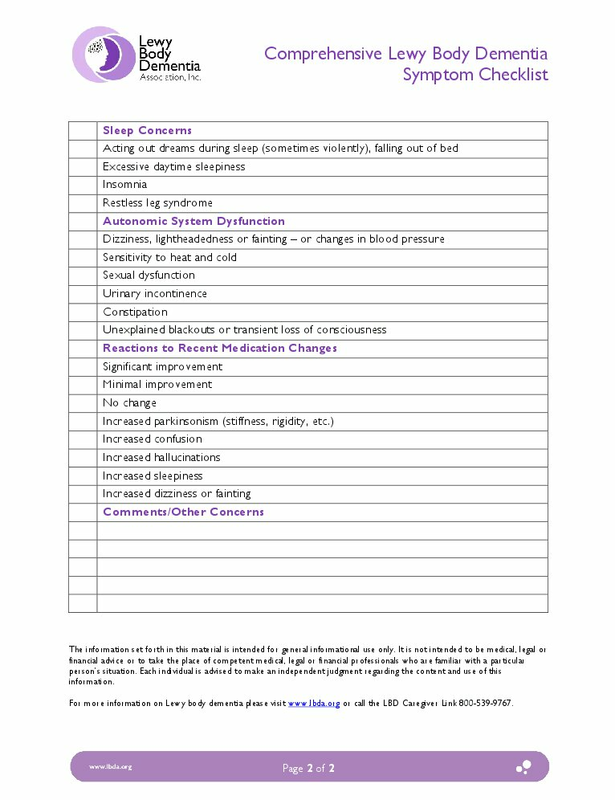 This expanded checklist includes symptoms required for the diagnosis of LBD, as well as many other symptoms common in LBD that may appear as the disease progresses. 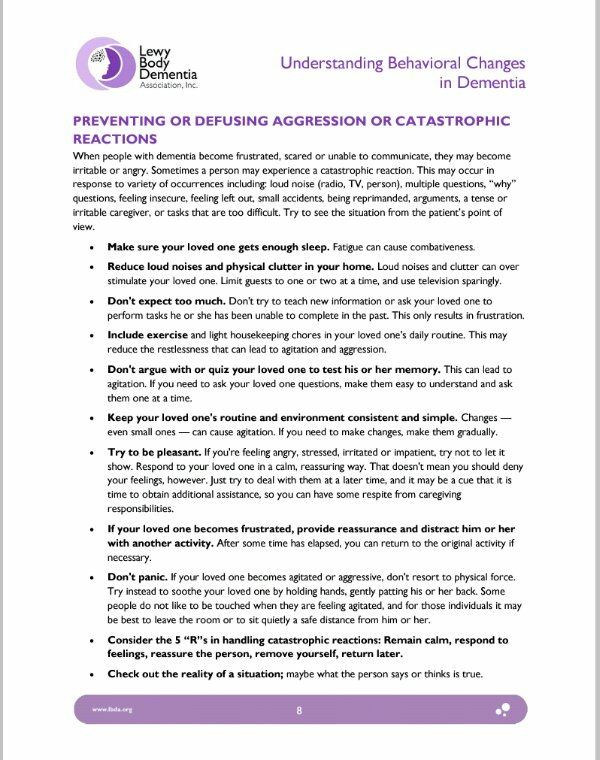 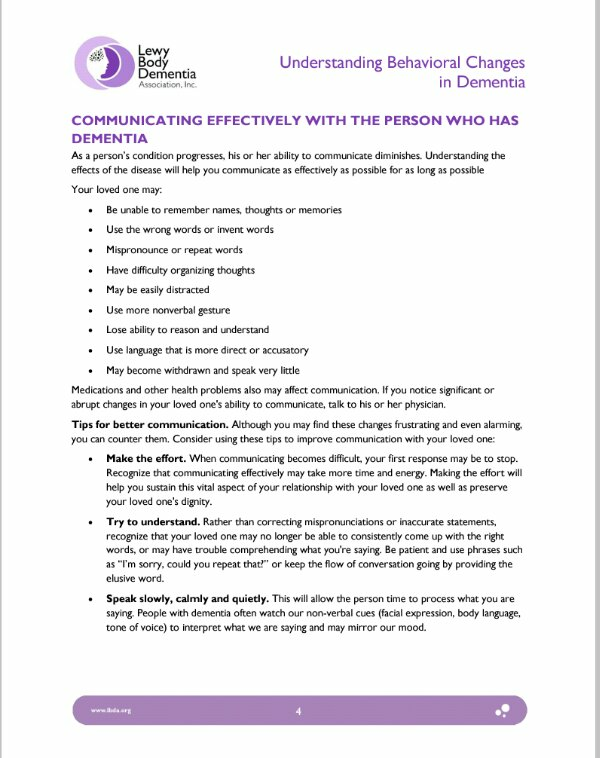 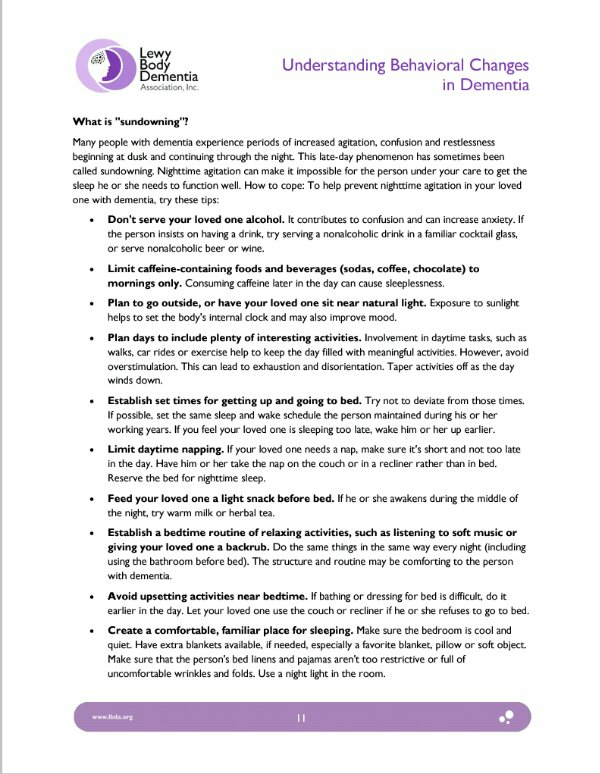 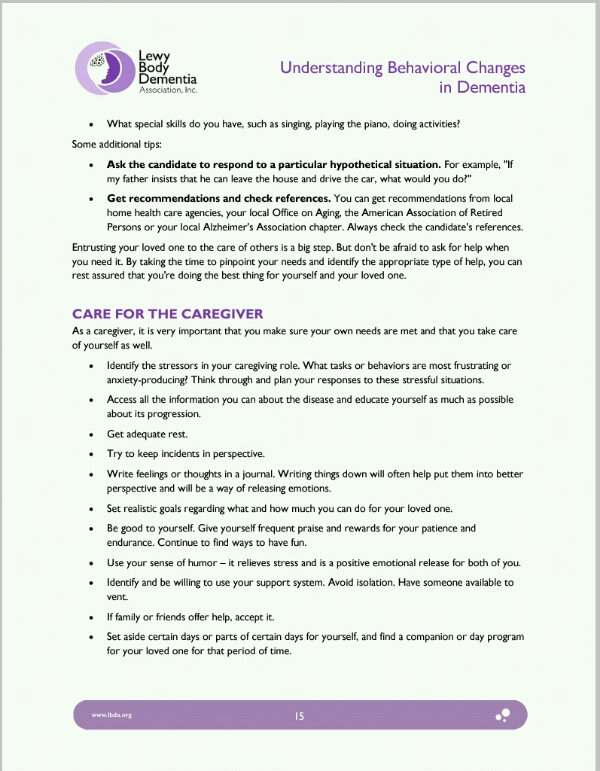 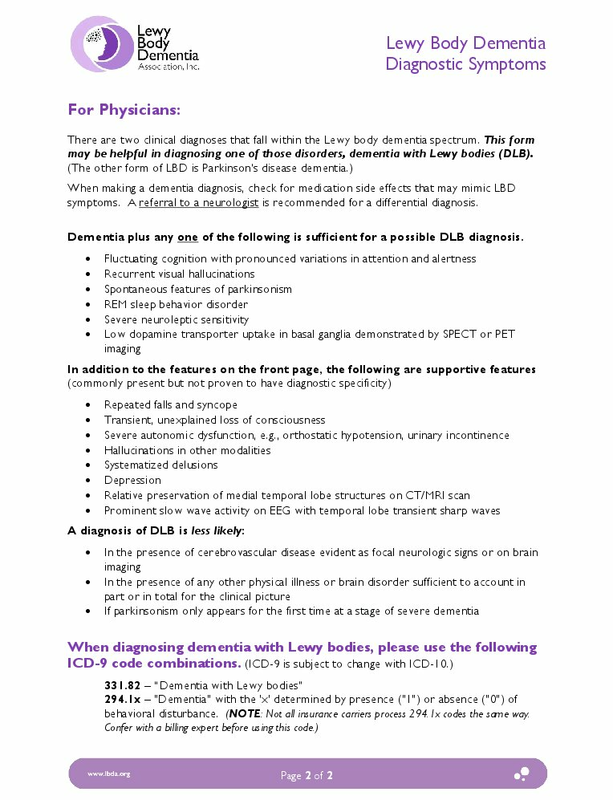 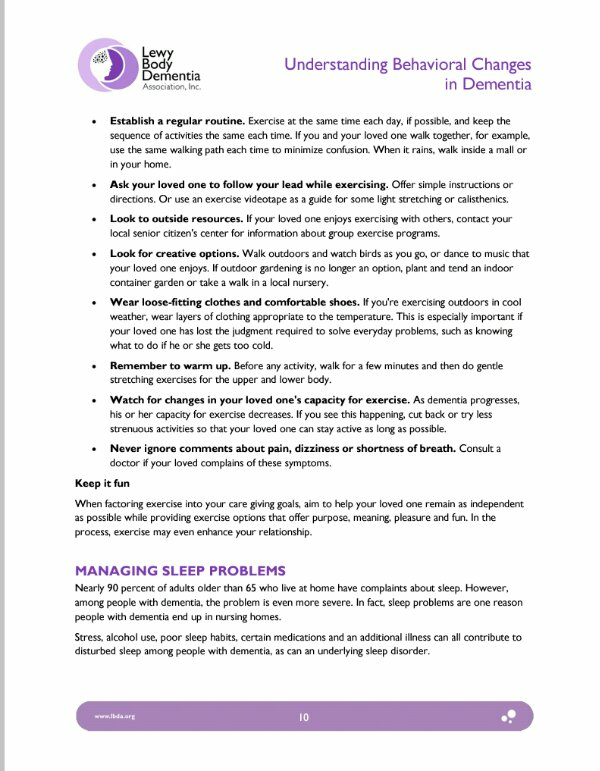 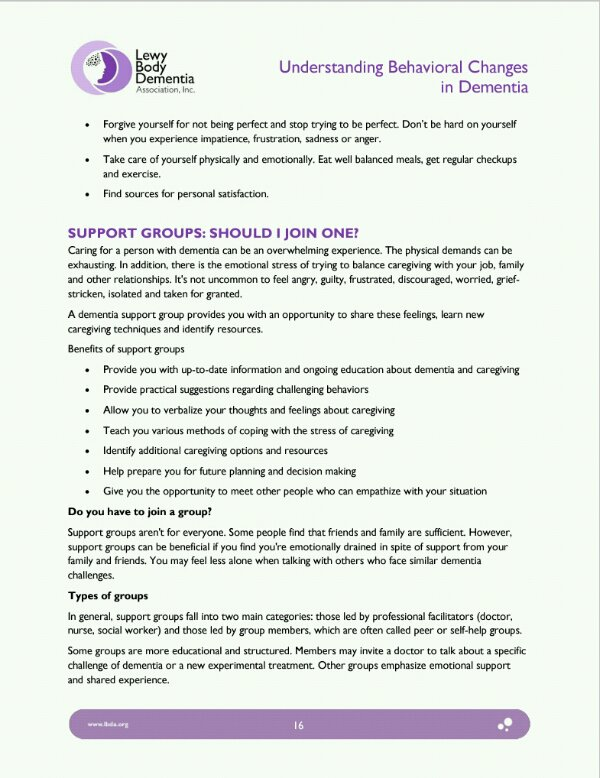 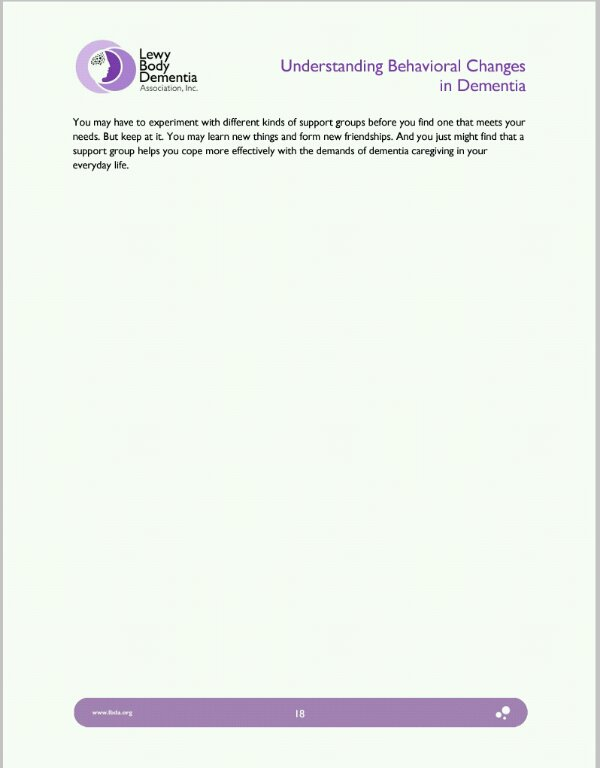 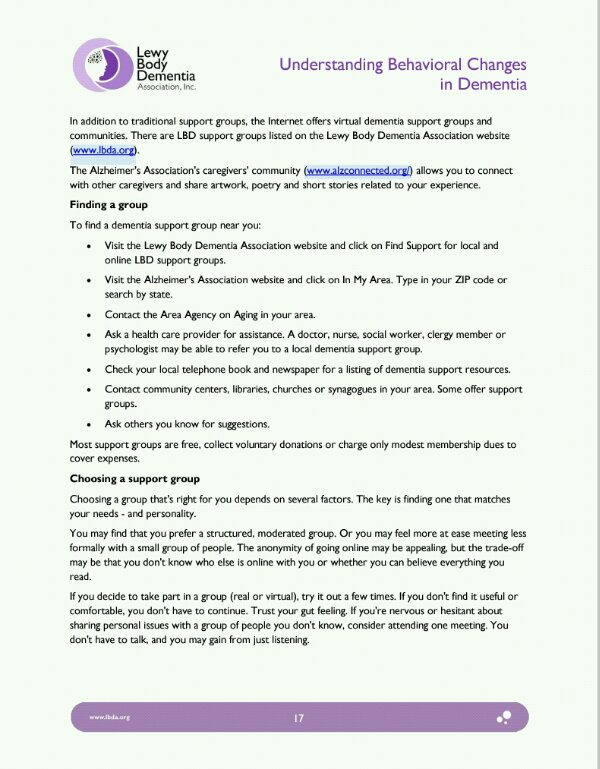 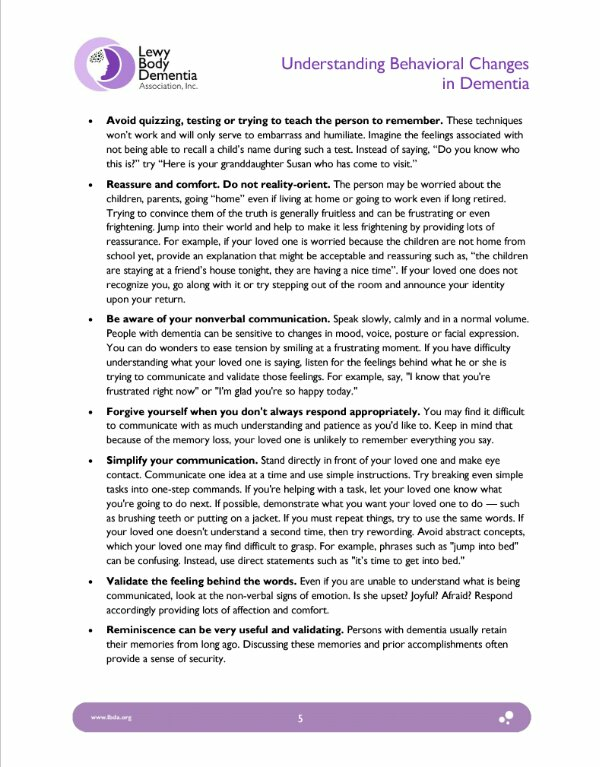 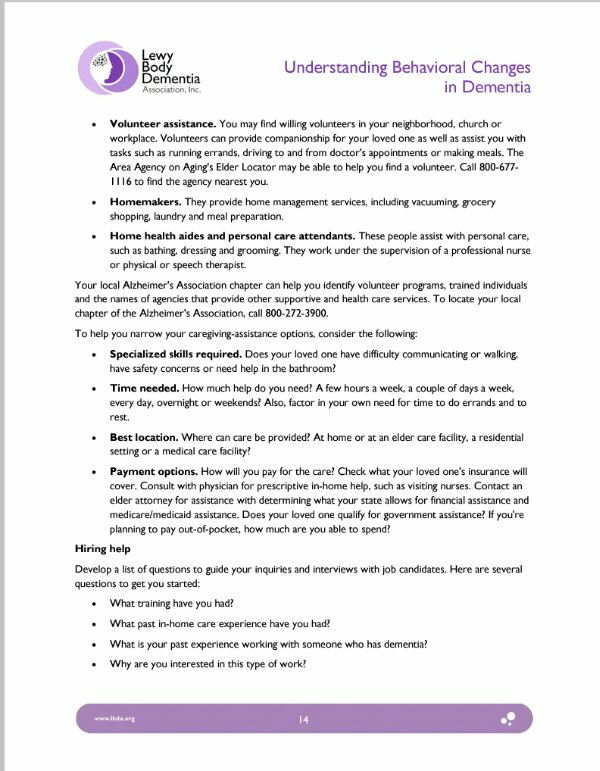 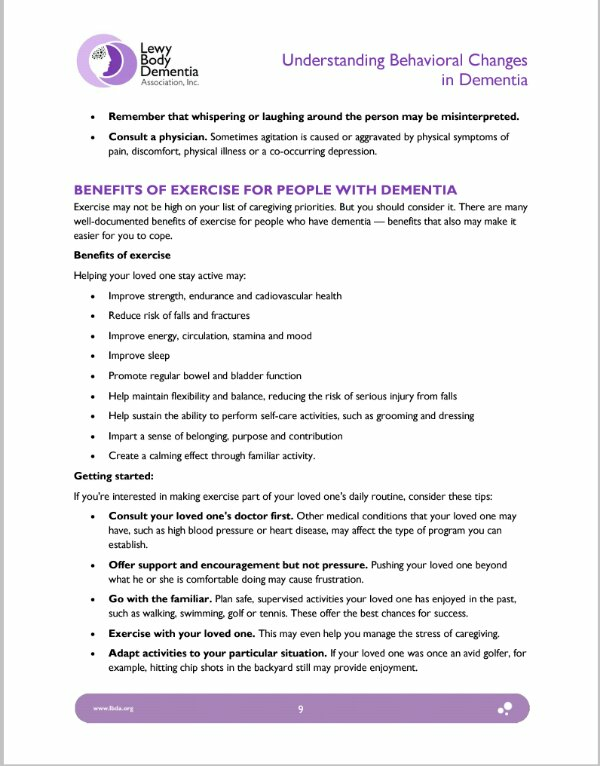 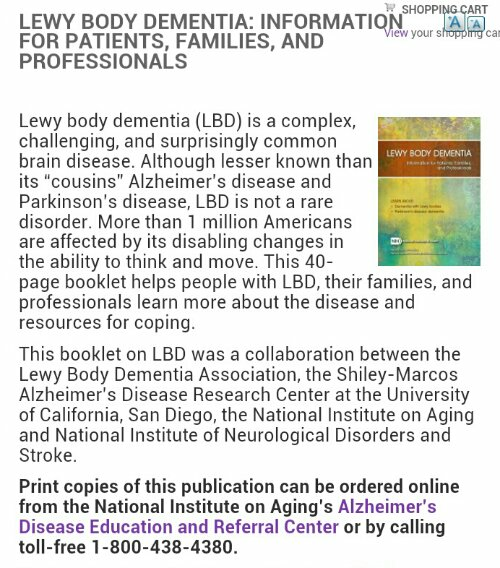 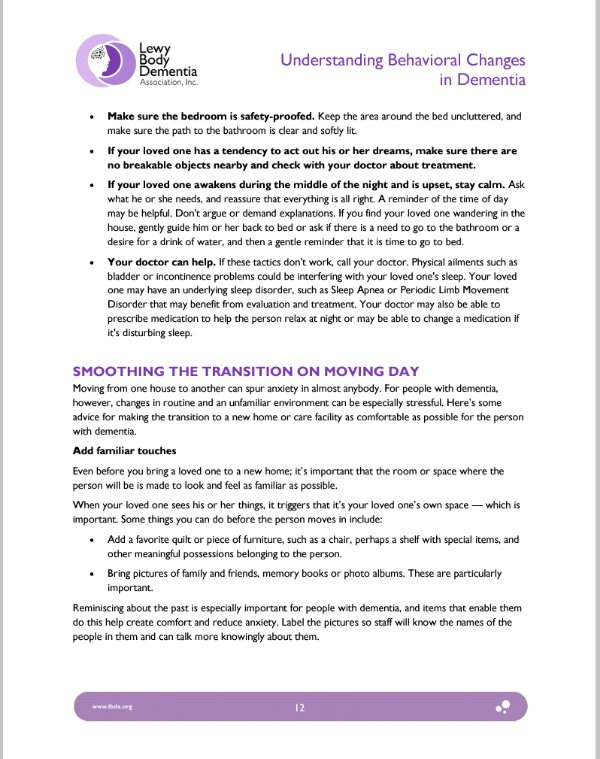 A special thanks to the Lewy Body Dementia Association http://www.lbda.org for these very helpful check lists. 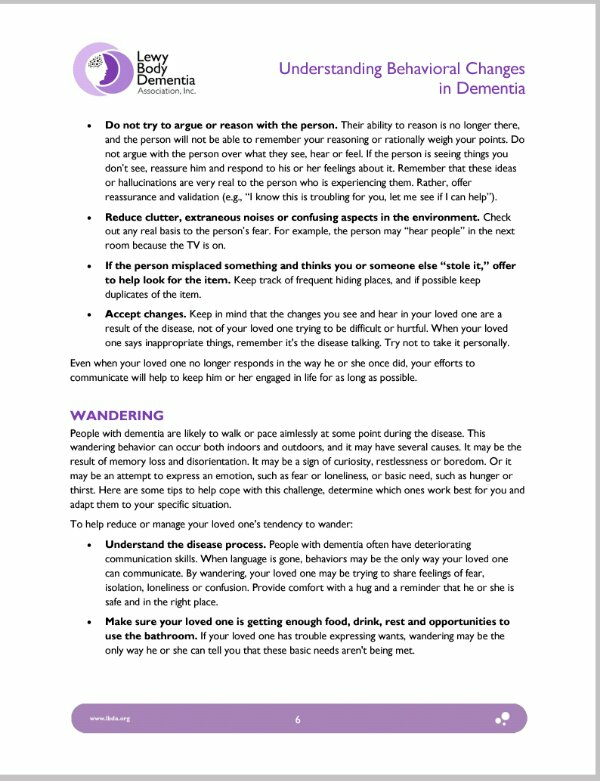 Part 5 of 5 Thanks for reading!! 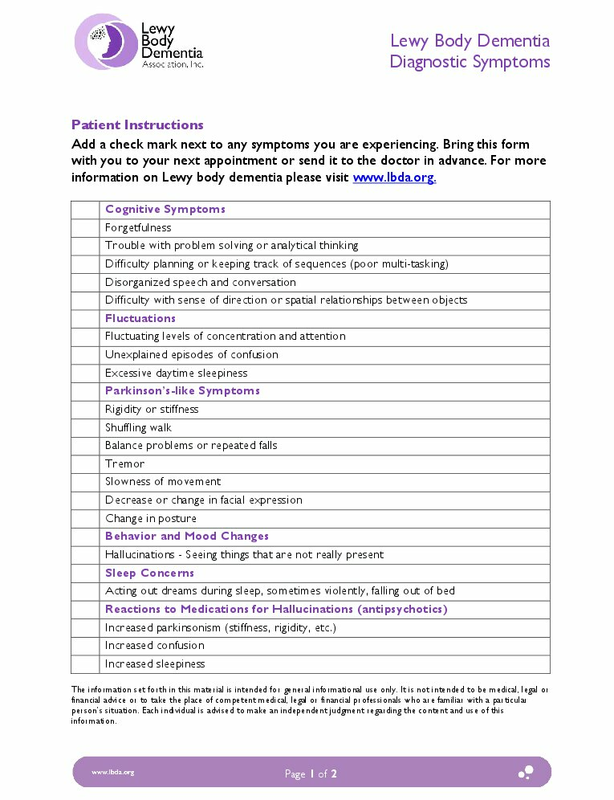 This is a great summary sheet you can print yourself to share. 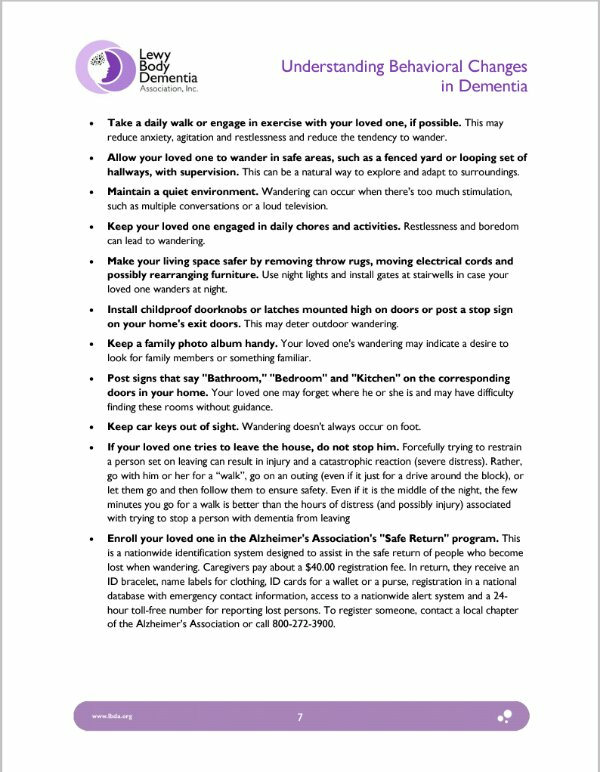 I had it posted on my mom’s hospital room door frame for staff and visitors. 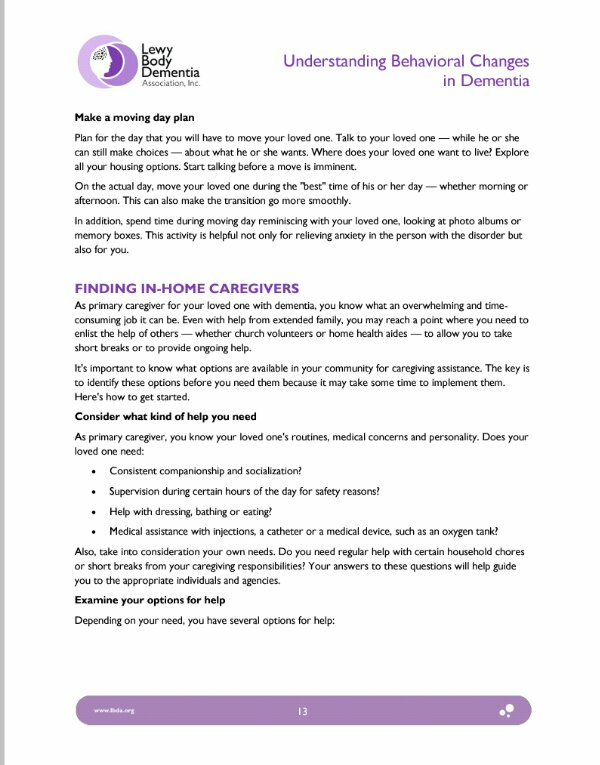 It could also be helpful to give a copy to personal support workers.